Along with transformations in technology, we’ve seen an adoption of the remote workforce by mainstream employers with a mountain of stats and information that back up the support for telecommuting. Employee satisfaction and increased productivity are credited as the largest benefits. The work-from-home crowd is definitely shifting how we think about going to work. 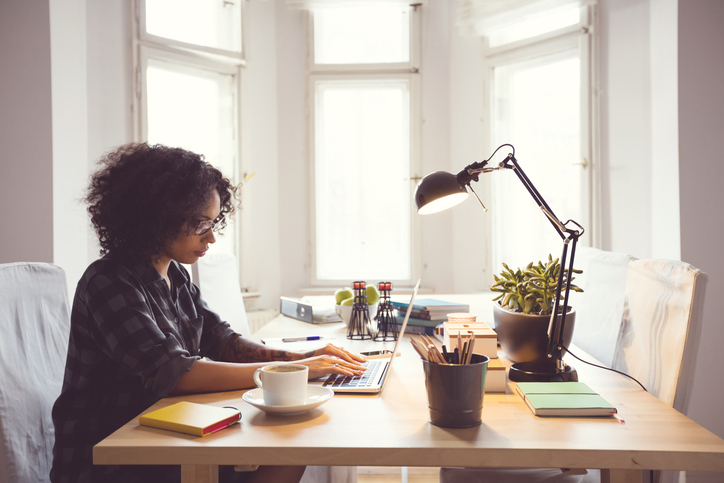 Whether or not you currently employ a remote workforce, it’s time to come to grips with the powerful force that is telecommuting. The sooner you can wrap your head around this subject, the sooner you’ll be able to adapt a policy, make decisions, and answer your employees’ inevitable pleas to work from home at least part of the time. This eBook is the small business owner’s guide to why and how to use a remote workplace. It’s separated into sections called “Challenges” and “Solutions” to help you clearly see the pros and cons of going remote. Remote Work is Here to Stay. Can it Work for Your Small Business?